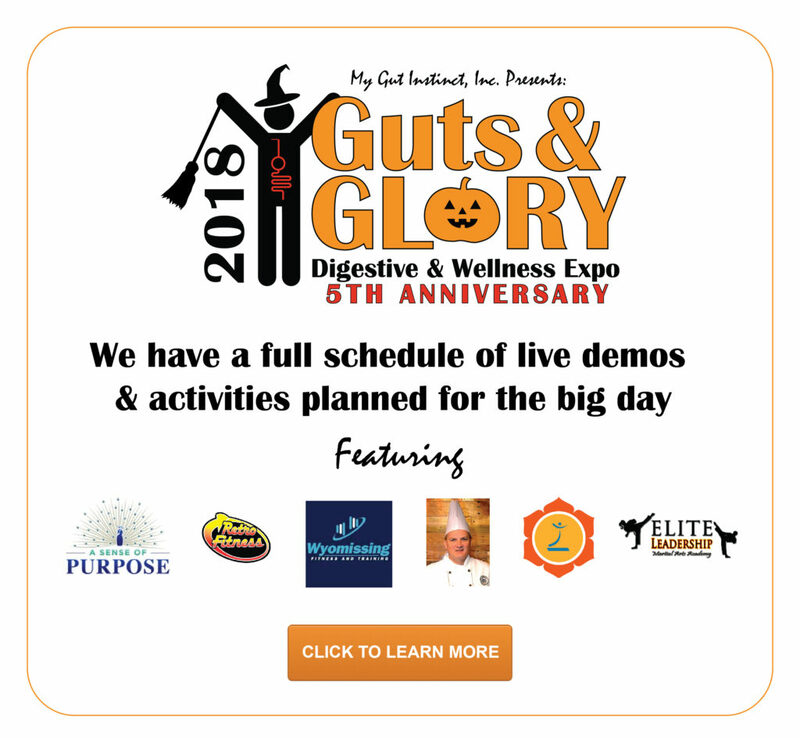 Are you interested in supporting My Gut Instinct and and our Guts & Glory event? We are looking for donations for swag bag items (must be able to provide enough to fill 500 swag bags for event attendees), a health-related article to be featured on our blog and in our newsletter, or monetary donations (every little bit helps!). Please complete the form below and someone from our team will be in touch about finalizing your donation. Thank YOU for all your support.